This homemade soap for kids is a great way to encourage little ones to wash their hands! What Kind of Crafty Mom are you? What kind of crafty mom are YOU? Have some fun working out which type you are! 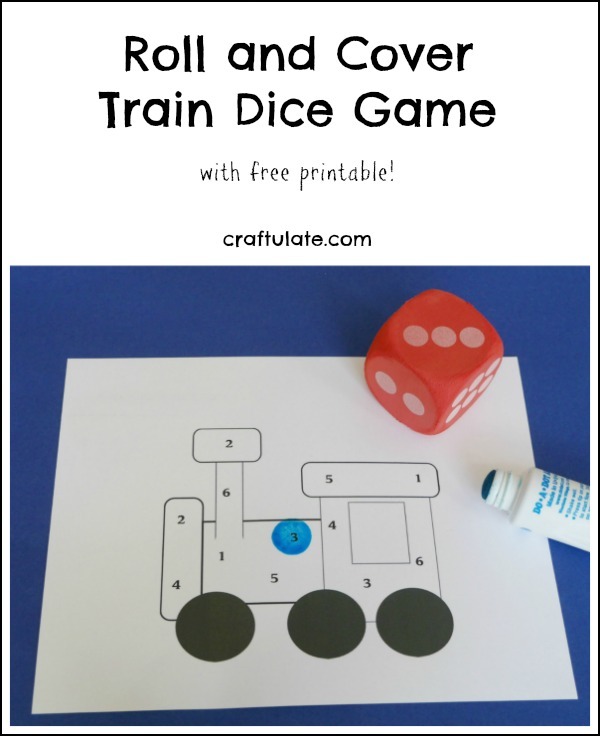 These fine motor crafts all use paper punches to create different artwork and activities. This chocolate slime is a fascinating sensory play recipe and it is great for giving as gifts, too!